Min veninde Heidi (http://www.bybeckmann.blogspot.dk/) har udfordret mig til en nålebindingsdyst. Dysten går ud på at vi skal kaste os over nye nålebindingssting. Så når vi har lært os et nyt sting, så sender vi stinget videre til den anden, som så lære det sting, samt et nyt, og som så sender det nye tilbage. I andre må selvfølgelig også godt lege med. Så snart Heidi er klar med billeder af dette sting og det næste, så bliver det også postet her. My friend Heidi http://www.bybeckmann.blogspot.dk/ challanged me on nålebinding. 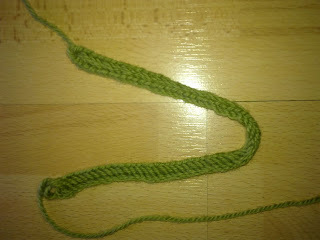 The meaning of this challange is to learn new stitches with nålebinding. So when we have learned a new stitch, vi tage pictures and send the info on the stitch on to the other one. 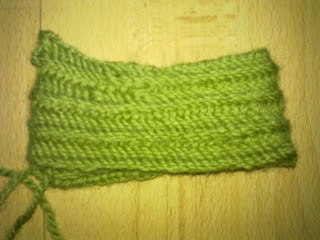 That person then has to learn that stitch and find a new one to learn and send the new one on back to the other person. If any of you out there want to participate in learning the new stitches, just go for it! 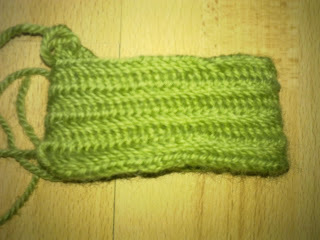 As soon as Heidi is ready with pictures of the same stitch and the next one, they will be posted here also. P.S. Do you want to announce your challenge in the Ravelry group?